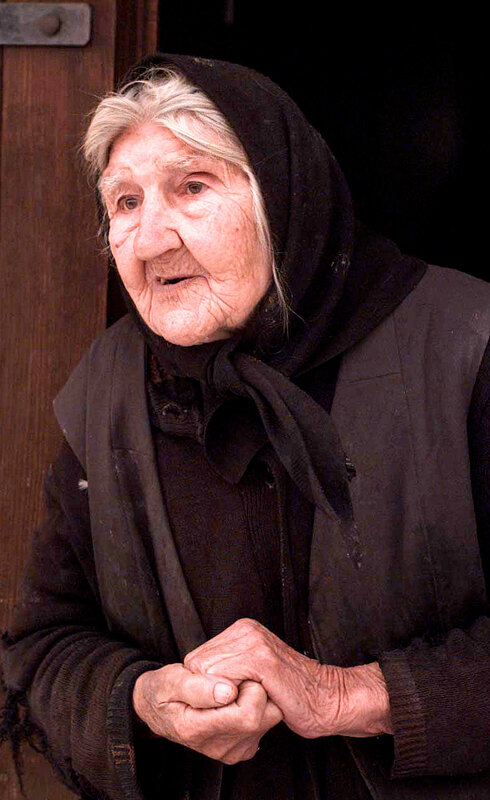 "It's very hard for me," ninety year-old Evica Vudisavljevic gestured as she described how she survived the war in Bosnia-Herzegovina and what life was like in her village, Pecani, Croatia, during that time. She stood outside of her home, a barren room with two beds and no electricity. "I'm all alone. I'm 90 years old."